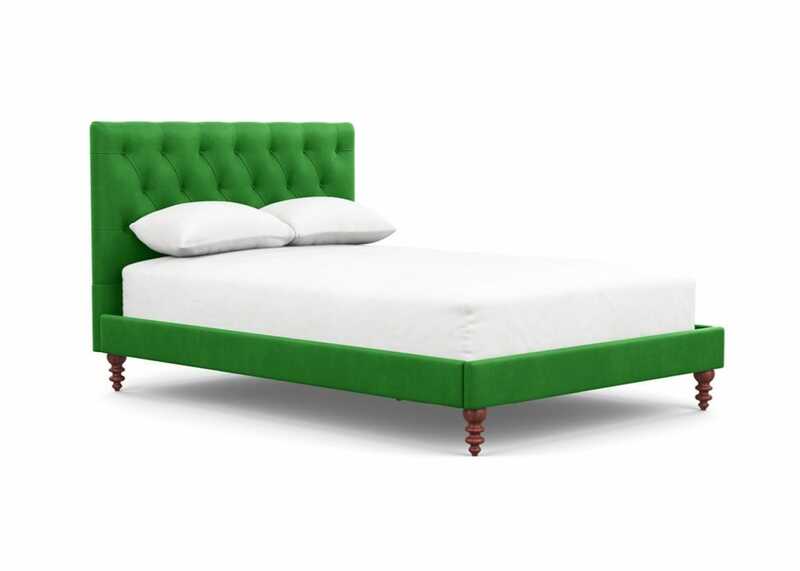 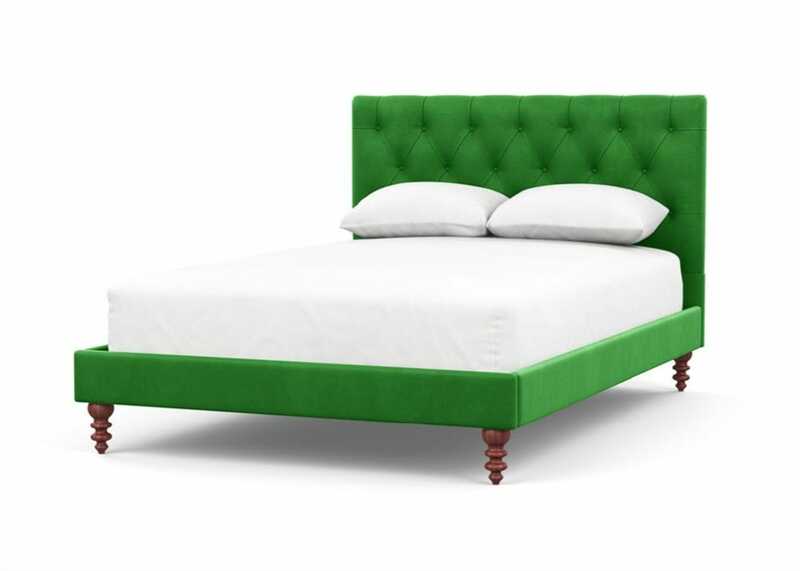 An exclusive bed available in double, king and super king, the Balmoral bed is a striking addition to the range. 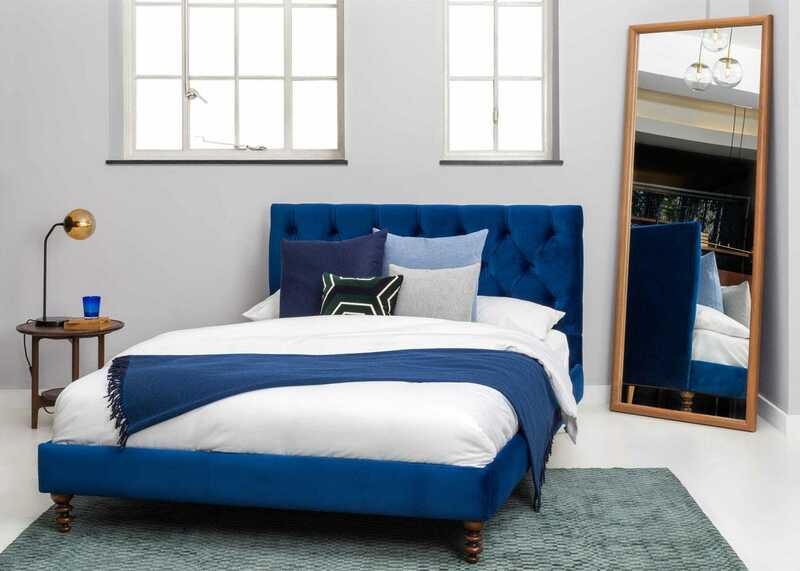 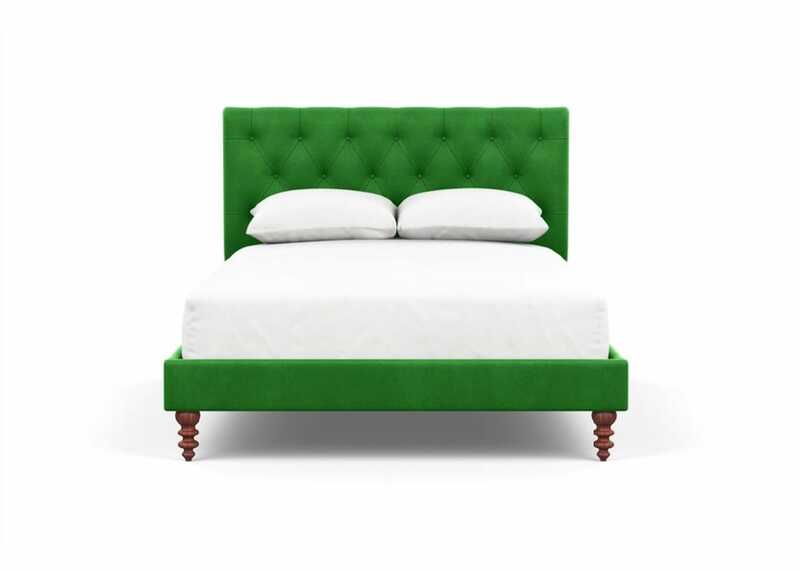 With a luxurious, deep-buttoned headboard and beautifully turned legs, the Balmoral bed is our take on a classic design, complete with generous padding and rich velvet upholstery. 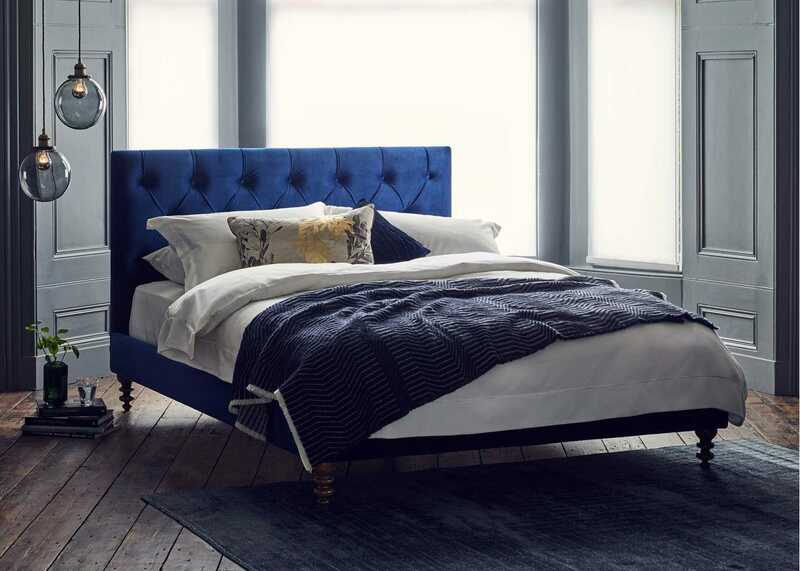 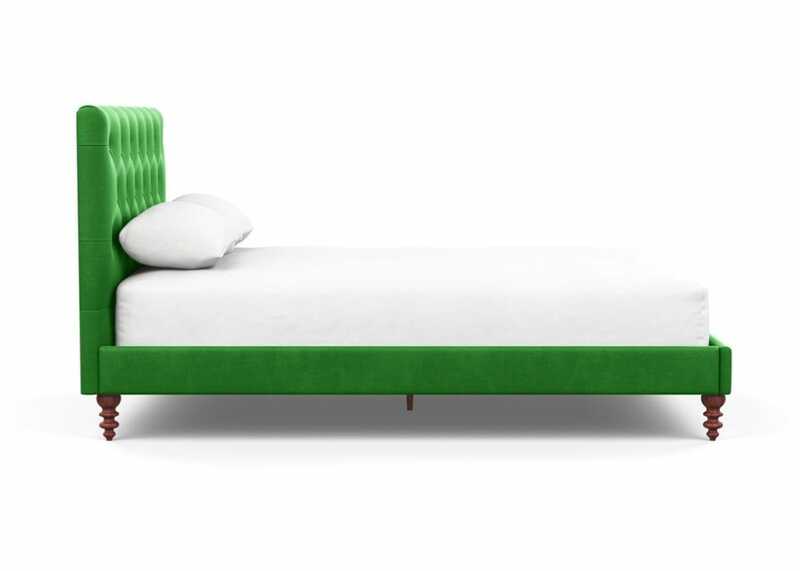 Handmade in a small factory just outside Bath, this bed has been designed in-house and is exclusively available from Heal's.